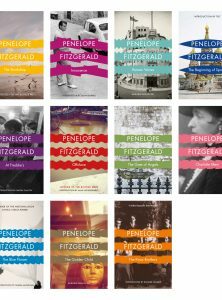 4th Estate is reissuing the novels and non-fiction of one of the most admired novelists of the twentieth century – Penelope Fitzgerald. The first titles to be reissued will be Innocence, Offshore, The Blue Flower, At Freddie’s and The Knox Brothers. They will be available to readers in November 2013. The inexorable slide into winter has begun, and the evenings are closing in around us. The last thing we want to do once we get in, after battling through commuters or decidedly soggy from an impromptu downpour, is get in and embark upon lengthy preparations at the stove. Luckily, on hand is Nigel Slater with Eat: The Little Book of Fast Food.